Begin the search for the WILD monsters! The legend continues! Witness the epic adventure as Troy journeys to Monster Island. 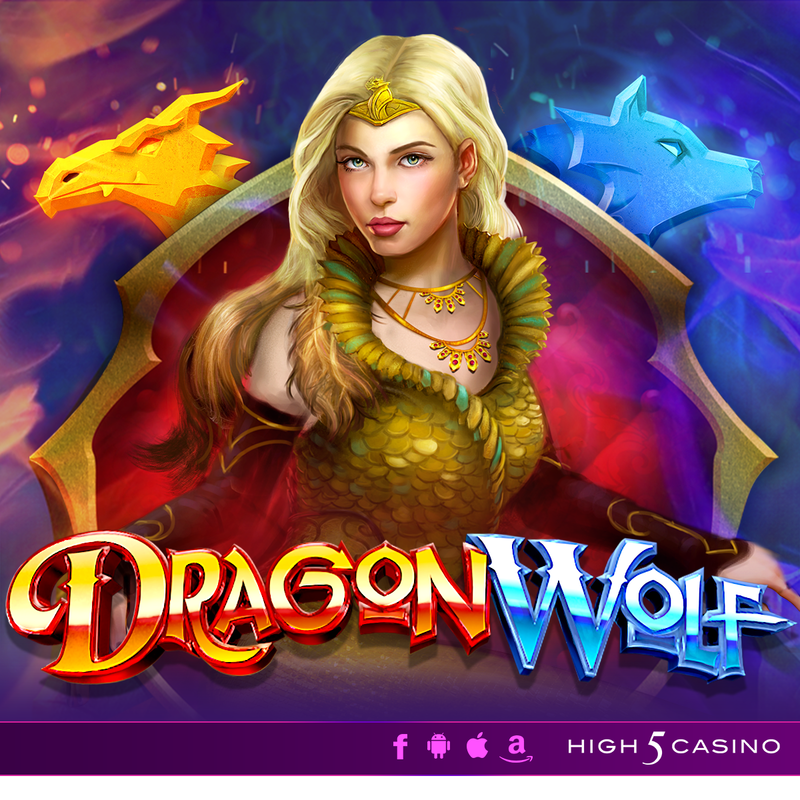 As the myth goes, the island is full of ferocious and undefeatable beasts, as well as riches beyond measure; however, those who have ventured to the remote land for the Queen have never returned. Up for the Queen’s challenge, Troy accepts the task and sets off, only to find out the island is more rewarding than scary! 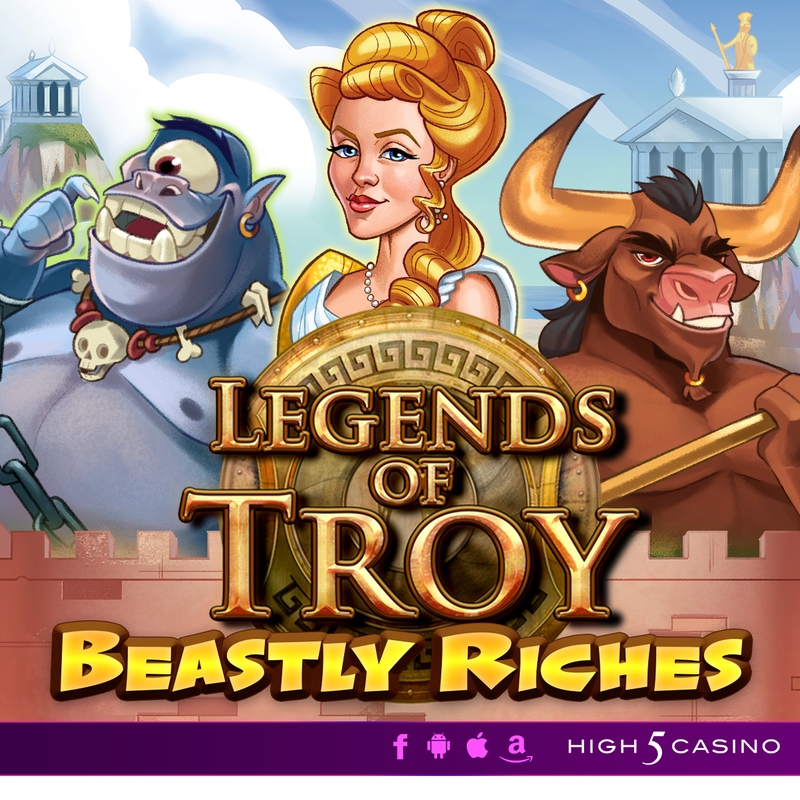 Learn the truth behind Monster Island in Legends of Troy: Beastly Riches! 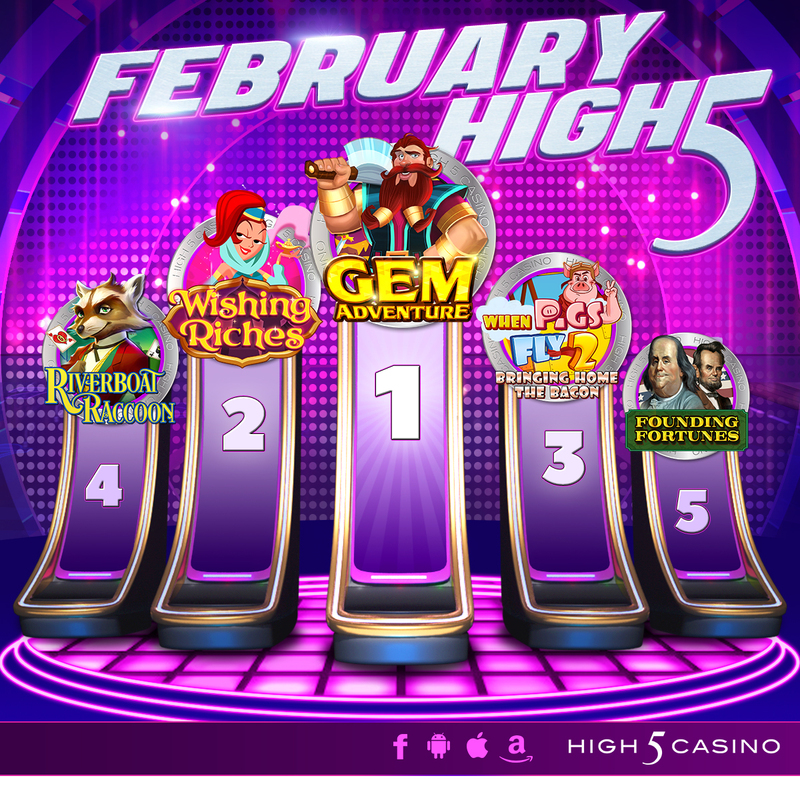 Add a little Irish charm to your day when you play High 5 Casino’s 297th game! 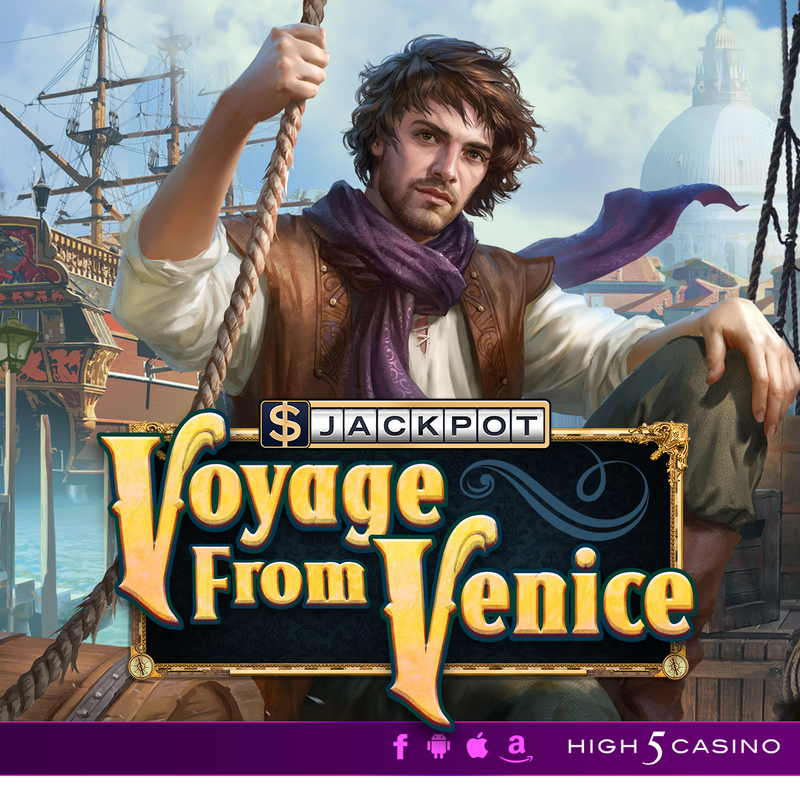 Start your magical quest through the mysterious lush green hills of Ireland to search for the small and bearded leprechaun guarding his pot stacked with gold! To your surprise, you instead encounter the company of an Irish fairy. Using her lucky charms, she will ensure that your own luck is flowing during your search for good fortune! 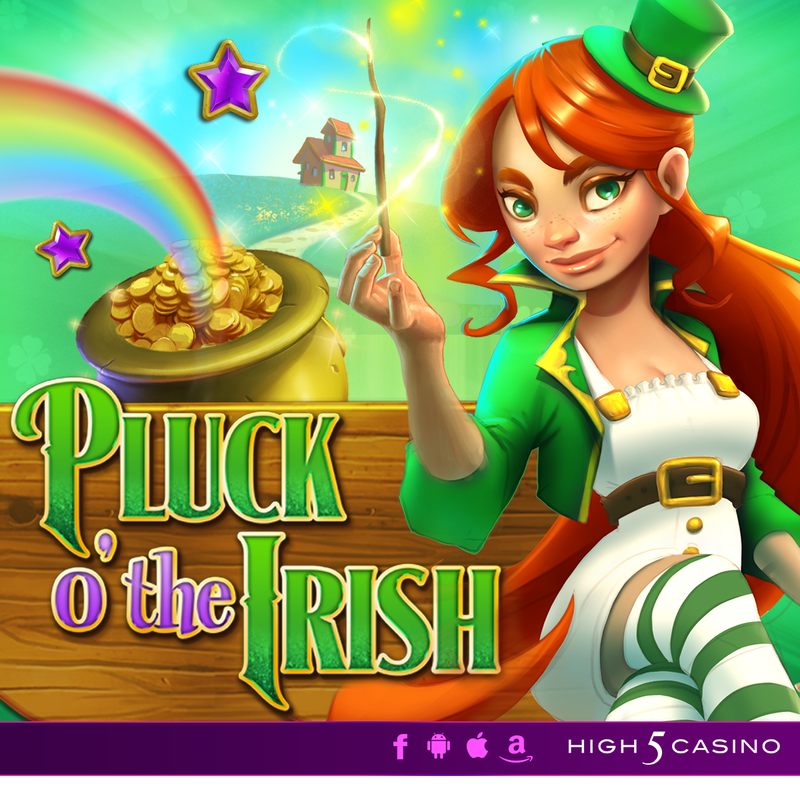 Follow the rainbow to a big pot o’ gold coins and experience the Pluck O’ the Irish! Reveal shiny rewards hidden in this sandy landscape when you visit Diamond Dunes! After obtaining as much fortune as he can find in London, the wealthy man still craved more! Hiring a brave and handsome explorer who his daughter fancies, he sends the charming adventurer east to the dunes in the Thar Desert. Many claimed to have found diamonds scattered all over the sandy landscape of this vast area. 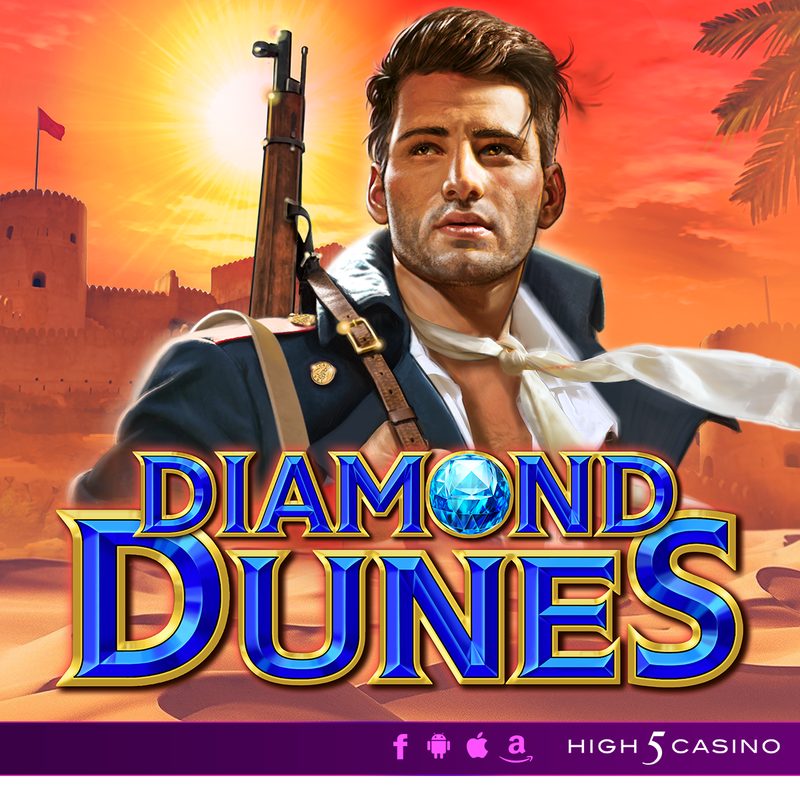 As this explorer ventures through the dunes, in hopes to get his hands on these shiny rewards before returning home, he ends up finding himself captivated by the princess of Punjab. Immerse yourself into this dramatically bedazzling story in Diamond Dunes!